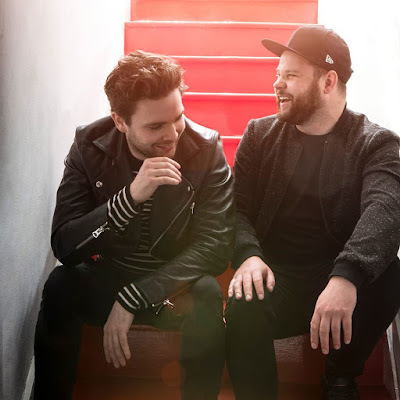 Royal Blood will perform on ABC-TV’s Jimmy Kimmel Live on Tuesday, May 9. The set was recorded in Brussels, Belgium with producer Joylon Thomas. The group delivered the live debut of some of the record during an April 27 performance at London’s Collins’ Music Hall – check out official 360-degree video from the event here. Royal Blood will begin a North American tour in Boston, MA on June 2.